It's gotten quite cold outside during the last days. If you don't have proper clothing it's time to get yourself something to stand this weather. And keep in mind that it might still get much colder. And this is actually quite a good time for purchasing some winter clothes. 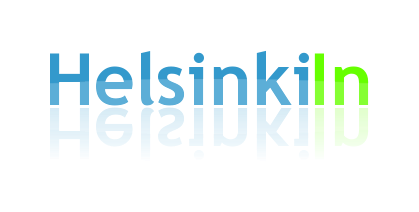 At the moment sales are still ongoing almost everywhere. 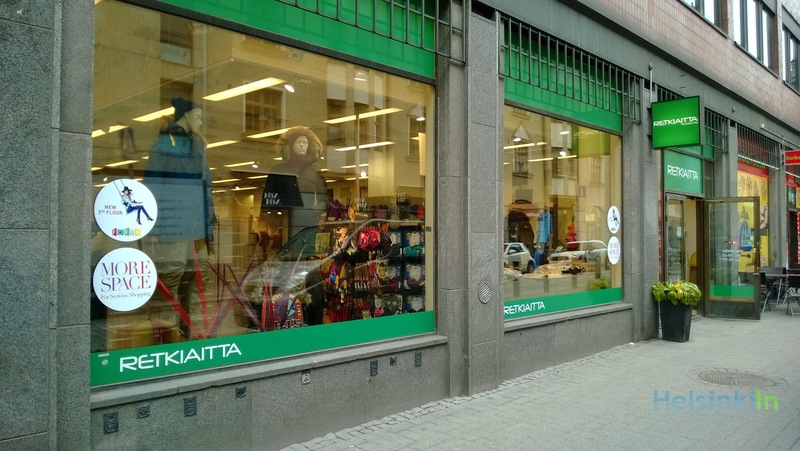 Most stores have pretty good discounts of often around 30 to 50%. If you are searching for some real warm outdoor stuff though you should take a look at the professional places to buy the right gear. Should you be in the center then come to Yrjönkatu. 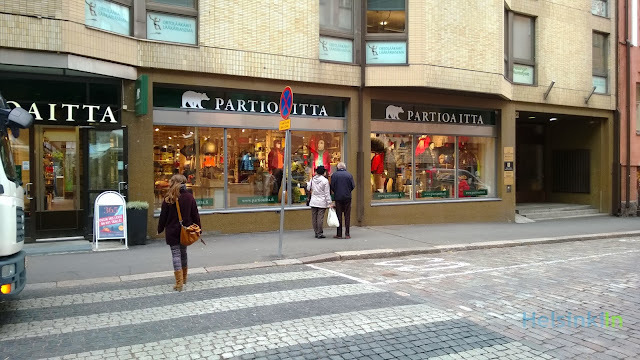 Here you find two really good stores right opposite of each other: Partioaitta and Retkiaitta. You find pretty much anything there that keeps you alive and healthy outside even with minus 30 degrees or less. And both places also still have the sale going on.